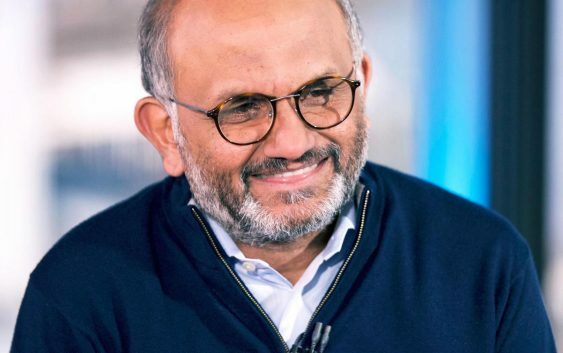 While Shantanu Narayen doesn’t see his company, Adobe Systems, as a monopoly despite some Wall Street criticism, he does want it to offer the only true “end-to-end solution” for digital creators, the chairman and CEO told CNBC on Thursday. Speaking after his company beat analysts’ second-quarter earnings estimates, Narayen emphasized the importance of artificial intelligence to Adobe’s future as a company. The theme ties with Adobe’s May 2018 acquisition of Magento Commerce, a Shopify competitor in the e-commerce services space for which Adobe paid $1.68 billion. Narayen said Magento’s amalgam of business-to-business and business-to-consumer services would help Adobe “complete the loop” on its e-commerce platform and pair well with Adobe’s own predictive intelligence capabilities. And when asked about Adobe’s competition — which analysts said Thursday was “softening” in the Oracle-and-IBM arena and the Wall Street Journal suggested would grow with the likes of Salesforce.com — Narayen pivoted to the digital marketing giant’s growth prospects. 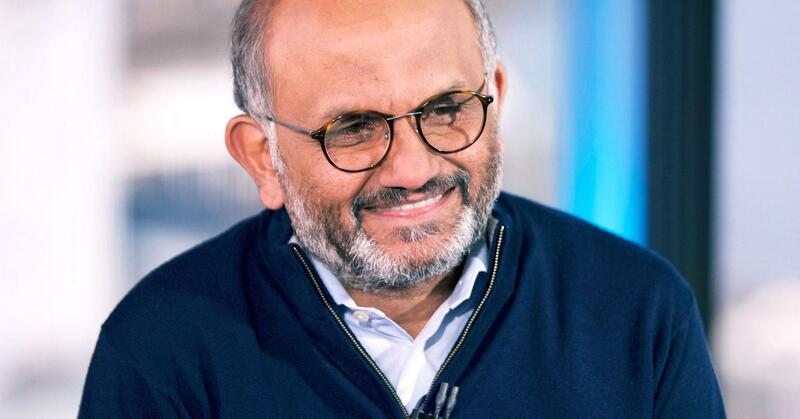 “I think we’re still focused on two large, growing opportunities: empowering people to create, and you think about what’s happening with new media types and new devices on which people are creating and consuming content, and we have to keep driving innovation in those areas; and then helping businesses transform,” he told Cramer. “There are a number of companies who look at this opportunity every single day, but I think as long as we can continue to innovate at the pace at which we are doing, have our engineers really focus on artificial intelligence and predictive technology and continue to engage with our customers and deliver value to our customers, we think we have great growth opportunities ahead of us,” the CEO said.